It’s that time of the year again when we give thanks for all that we have. At The Learning Tree Preschool, we feel that it is extremely important to celebrate the deeper meaning of this time of the year with our children. 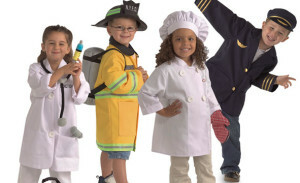 For the month of November, we encourage the children to donate non-perishable items to the Alameda County Food Bank. We express the importance of caring for others and giving back to those who are in need. Each child received a brown paper bag to fill with whatever they could donate this year. We are proud to say that our donations bin is almost full! The Learning Tree staff is also discussing what the children are truly thankful for. Members of the family, pets, teachers, and ninja turtles seem to be a common theme this year in each classroom! The things The Learning Tree are most thankful for is the joy the children bring us on a daily basis, the support and trust our families place in us as caregivers, and the comradery of our fellow teaching team which has grown to become a second family. With so much to be thankful for, we are glad we can spend this time of year with those we care about most. 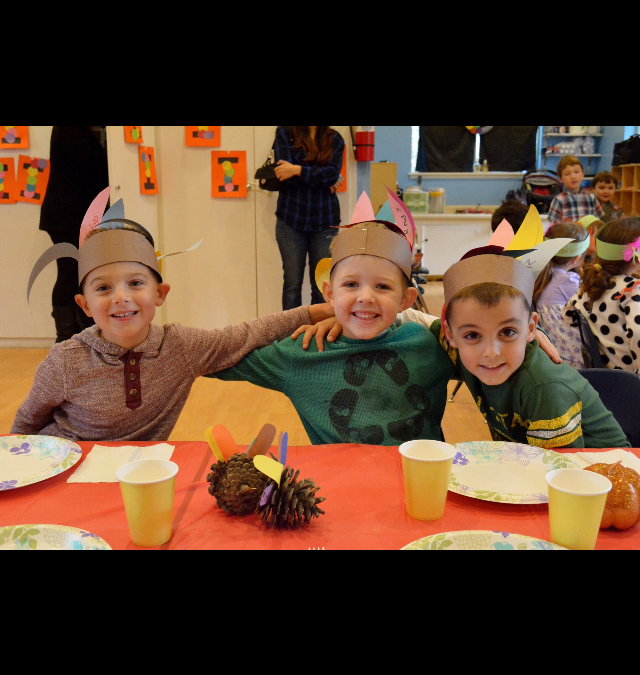 To celebrate Thanksgiving and sharing with our loved ones, The Learning Tree will be hosting a Thanksgiving Feast at the school. 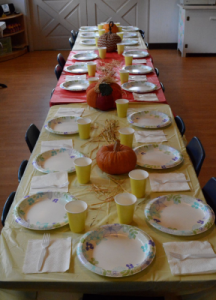 Each classroom will be making a side dish and the school will be providing turkey, gravy, and juice. Join us on Wednesday, November 26th at 11:45am for a lunch filled with turkey, mashed potatoes, corn bread, green bean casserole, homemade applesauce, sweet potato casserole, stuffing, and lots of love! Happy Thanksgiving!